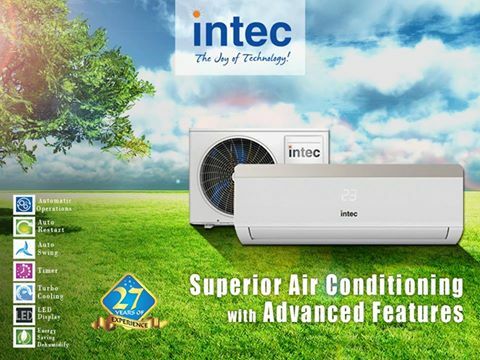 What Is Ac Inverter Technology All About? 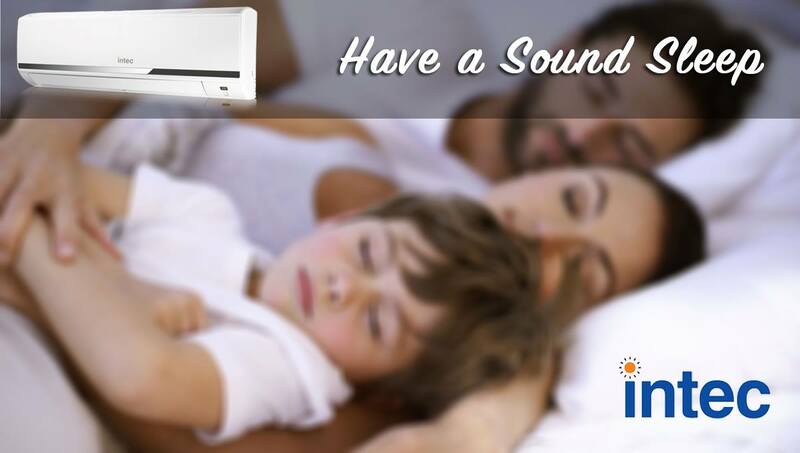 Perhaps you are already considering buying a new air conditioning system. 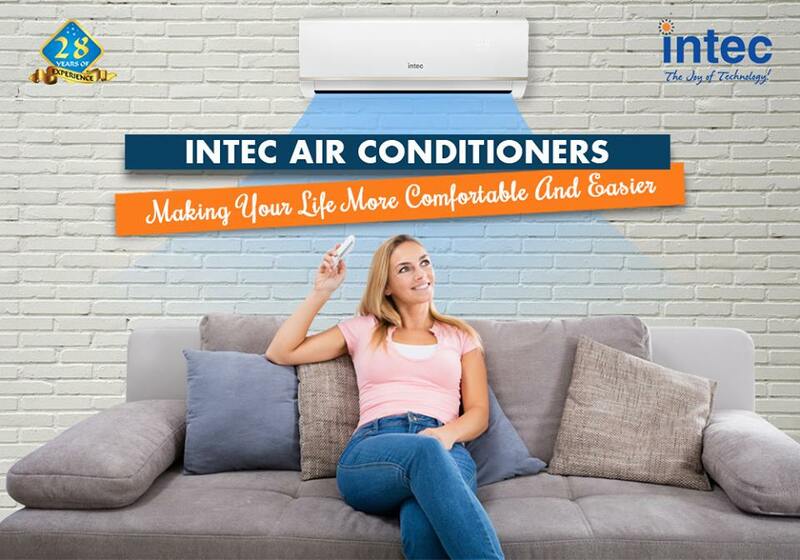 You have heard many recommendations about the new models of air conditioning that use the INVERTER energy, but you still do not know precisely how they work. 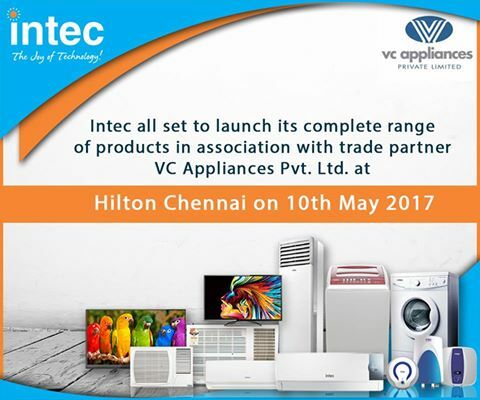 At Intec, we will explain a little more about the lowest power consumption air conditioner in India’stechnology and benefits. 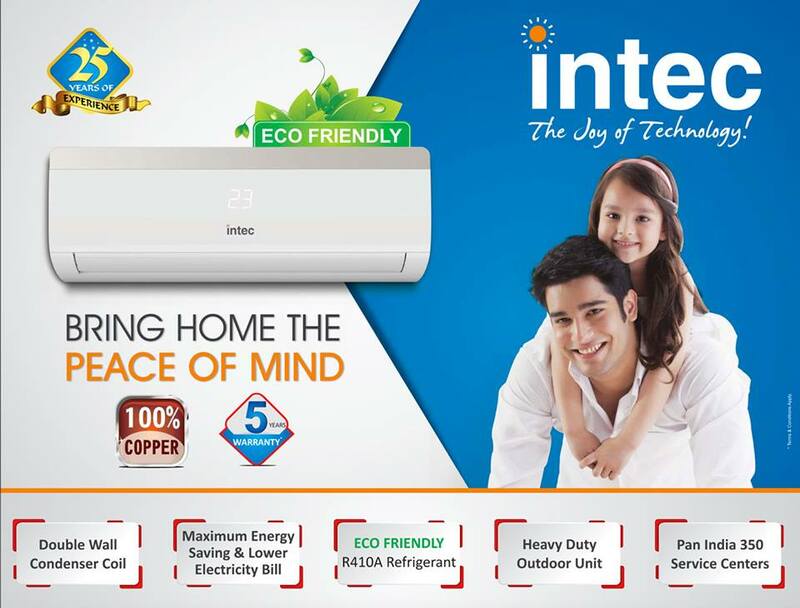 What does the INVERTER technology mean? INVERTER technology works straightforwardly: when the compressor needs more power, it gives more control. When you need less energy, it provides less energy. 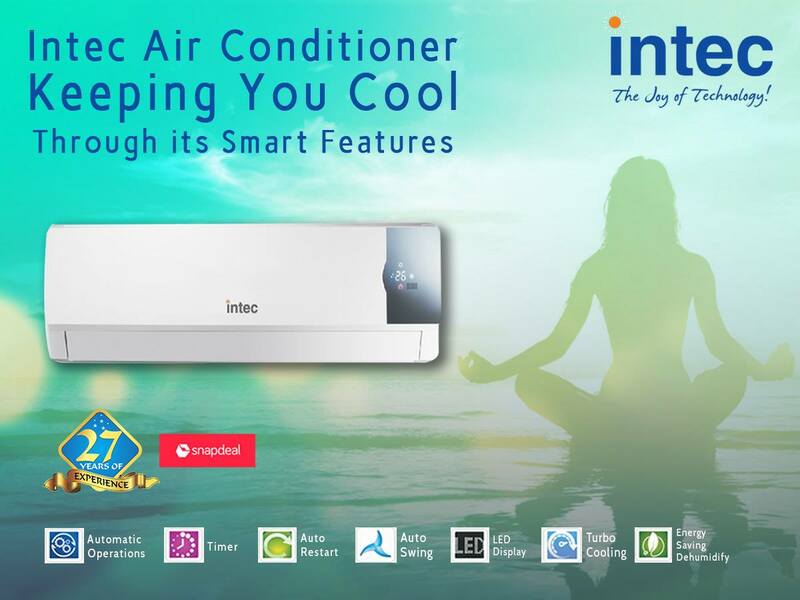 With this technology, the compressor will be on, but the unit of your air conditioner will consume less energy and give more power depending on the temperature of the incoming air and the level set in the thermostat. In short, the speed and control of the compressor will be adjusted appropriately to the needs of the room. 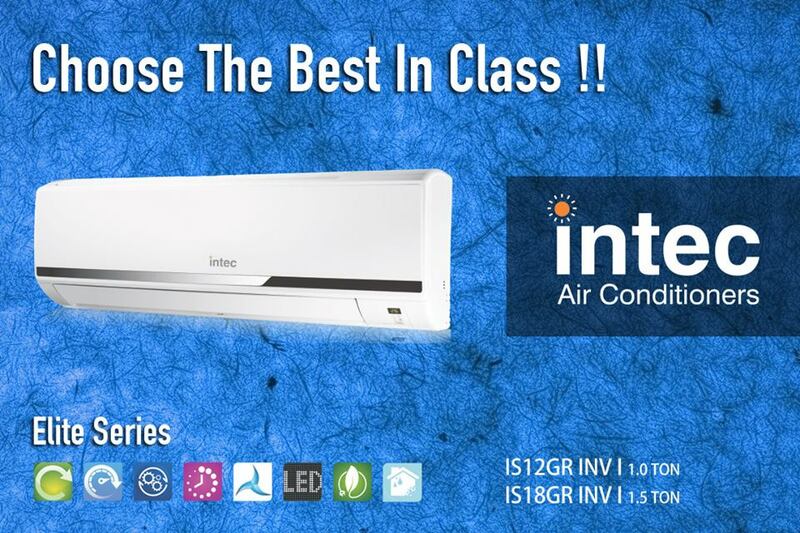 As explained above, the INVERTER technology works with the temperature in the room using variable speed. 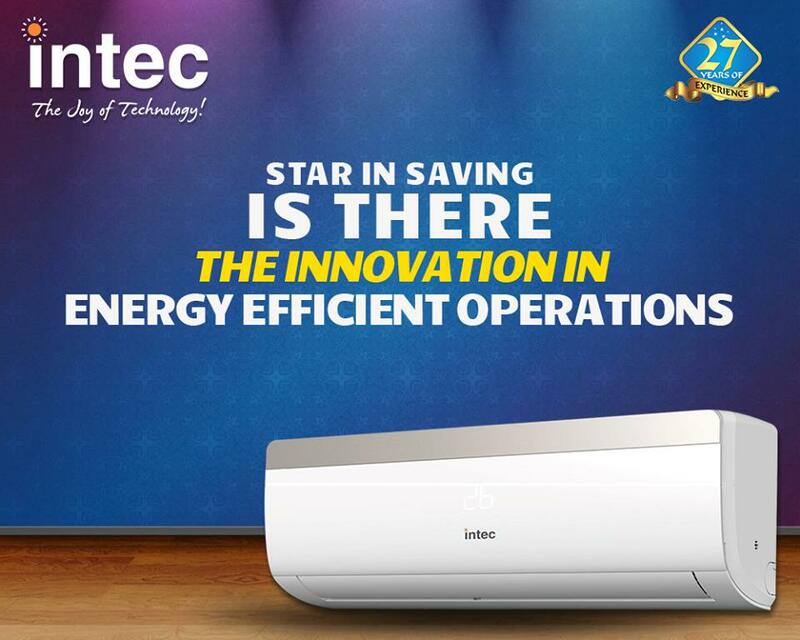 Therefore, thanks to the INVERTER technology, the power can be adjusted, thus reducing electrical consumption and saving energy. Because the compressor does not operate at full capacity all the time, the energy necessary for its operation is low. In this way, your electric bills will be too. By maintaining a constant rhythm that decreases from time to time but never goes out and therefore it is not necessary to have to turn it on every time, the mode of operation is entirely silent. 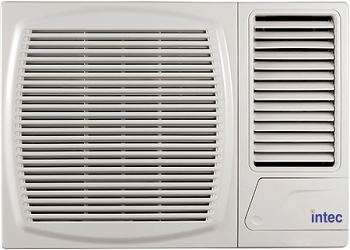 Where is It Better to Place Your Split Air Conditioner? 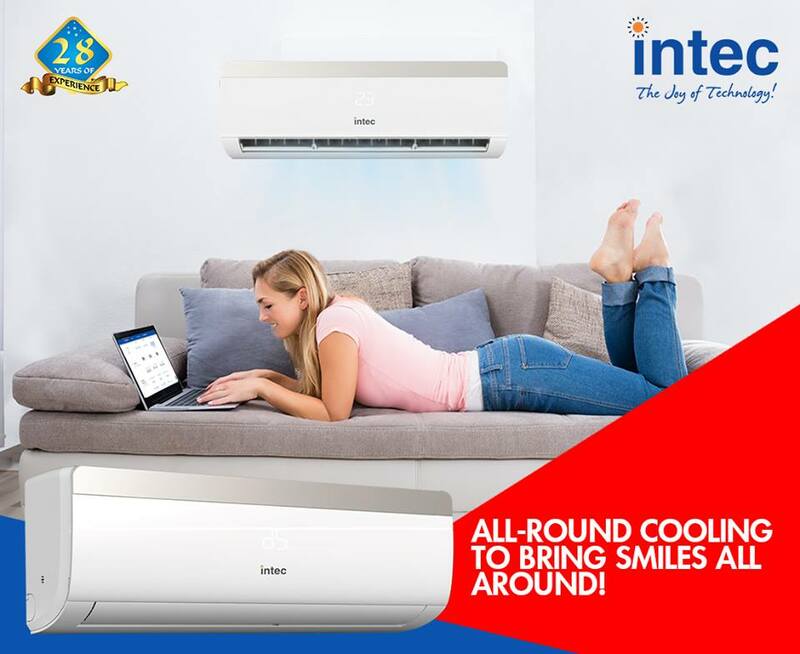 The arrival of good weather is always a cause for joy, but then comes the heat and high temperatures; spending leisure time in an uncomfortable home is not pleasant at all, so it is normal to consider installing an air conditioning system that makes these months much more bearable. Of all the questions that arise when you decide to include these equipment in your home, one of the most recurrent is where you will place the split that will provide the desired temperature. 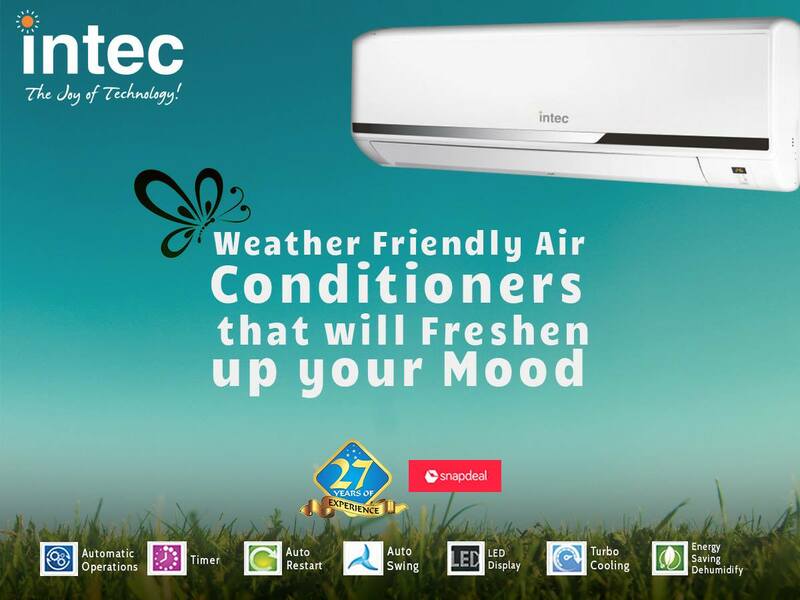 You should not forget that less power consumption air conditioner use divisions (indoor units) that require an outdoor unit, which is the one that will be located outside the home and allows hot air to escape. The next thing to consider is how many splits you will need to make your home life comfortable. How to Properly Use an Air Conditioner? India is a country characterized by its climatic contrasts. In most of the national territory, there is a notable difference in temperature between the summer and winter months. In addition, in recent years there has been an increase in temperature during the summer, leading to intense heat waves that exceed 40 degrees. It leads to many families being forced to install an air conditioner in their home, to cope with high temperatures.